Fall is in the air (finally). 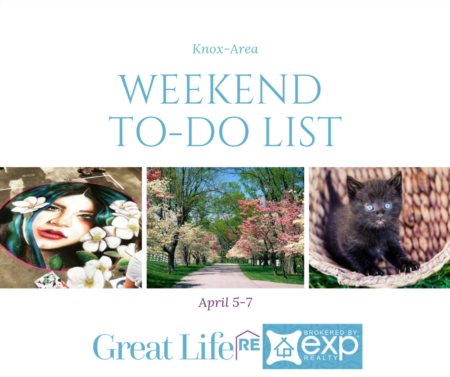 Check out this week's Great Life RE list of things to do this fun Fall weekend! Come have some Fall fun a the 8th Annual Town of Louisville OctoberFest. 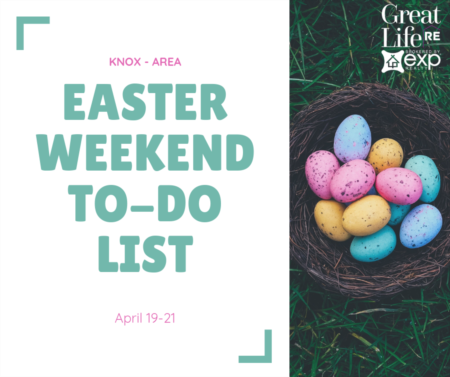 There will be a BBQ Throwdown, KidZone, Petting Zoo, Antique Tractor Club, Dawg Gone Costume Contest, Cake Walks, Heifer and Cattle Shows, Wood Carvers, Arts and Crafts, Car Show, Live Entertainment, and so much more!!! Wear old clothes and come get muddy in this class. If you have always wanted to try your luck on the potter's wheel this is your chance. We will go over centering and pulling up a pot in the class. DO NOT MISS THIS HOME - 1.4 acre amazing LAKEFRONT home! The best of everything! Pristine in ground pool surrounded by 1.4 acres of private lavish landscape with an abundance of mature trees, perennials, & Koi pond. Trex boardwalk & covered dock with boat lift. Master suite on Main, & home office/studio. Open floor plan, soaring ceilings & gorgeous windows everywhere fill this spectacular home with an abundance of sunlight. Two large guest suites upstairs with additional office/bedrooms attached to each suite. Enormous walkout basement with full bath. Basement is fully framed in & ready for your own custom design. This southern charmer has a grand front porch & the professionally landscaped yard has Lake driven irrigation. Pull your family out of the House for a perfect October Adventure and participate on America’s First Investigation based Ghost Tour on Haunted Trolley Excursions. This limited ticketed events takes tour goers to Historically Haunted sites by Trolley. 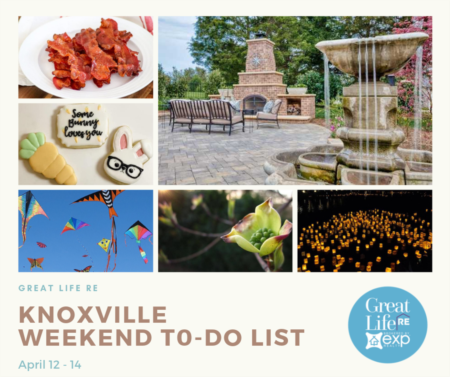 These sites are designed especially for this tour and are a must for those who have already experienced the Adventure before or for those interested in understanding first hand why Knoxville has been deemed "The Hidden gem of Haunted America" and the city where the spirits never sleep. Grab your tickets before the cease to exist. Climb aboard the new “All Hallow’s Eve Special”— family friendly Halloween trains featuring whimsical decorations, special effects, and festive treats. These trains feature a special audiotheatre presentation of the story “The Phantom Railway” written by Karen C. Bishop and narrated by Wendel Werner. Come in your favorite costume, or just as you are—for ghosts and ghouls of all ages!